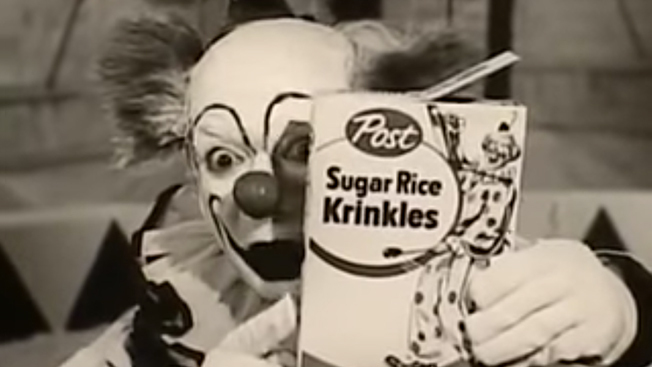 Why Don’t Americans Like Breakfast Cereal Anymore? Bryant was addressing his shareholders, so his language was appropriately restrained. Translated for the rest of us, though, the message is basically that the breakfast cereal category is in trouble. Seeing as breakfast cereals sit in over 90 percent of our homes, why do so many of us want nothing to do with it? As it turns out, there are many answers to that question, and none of them are very encouraging for the cereal industry. Eating cereal used to be as American as apple pie and baseball. John Harvey Kellogg developed the first corn flake in 1896, and by the 1900s breakfast cereals were considered cutting-edge vegetarian eating by the likes of Amelia Earhart and Thomas Edison. From the cowboy shows of the 1950s to the cartoons of the 1970s, the big sponsors were always the big cereal companies. Cereal is still a $7.7 billion business in America (and one that pays for somewhere around 1.3 million TV spots annually) but clearly the product’s best days are behind it. One big reason is sugar—a carbohydrate that cereal brands use 816 million pounds of each year. The time is long gone when mom smiled cluelessly as her progeny plowed into a bowl of Count Chocula or Lucky Charms. Another problem is gluten intolerance. Celiac disorders have increased fivefold since the end of WWII, and may affect as many as 3 million Americans. That’s a lot of people who won’t be dropping a cereal box into their shopping carts. Cereals have also been hit with “increasing competition from other breakfast options,” to quote the Canadian government’s 2012 American Eating Trends Report. Items like snack bars and Greek yogurt aren’t just quicker than sitting down to a bowl of cereal, they’re portable, too. Finally, regardless of what we Americans like to have for our morning meal, the truth is that more of us are skipping it. Surveys by the NPD Group and the Dairy Research Institute have found that 31 million Americans now skip breakfast—that’s a whopping 18 percent of Americans. In 1977, that number was more like 6 percent. Back at Kellogg’s, the R&D people have responded by rolling out new products to “meet the changing needs” of Americans, including Special K bars and Kellogg’s To Go breakfast shakes. Neither of which, of course, is a cereal.